Har Tru is the most popular court surface in the United States and provides the maximum comfort to satisfy your playing demands. Har Tru can be used for both new construction and for top dressing of existing courts. 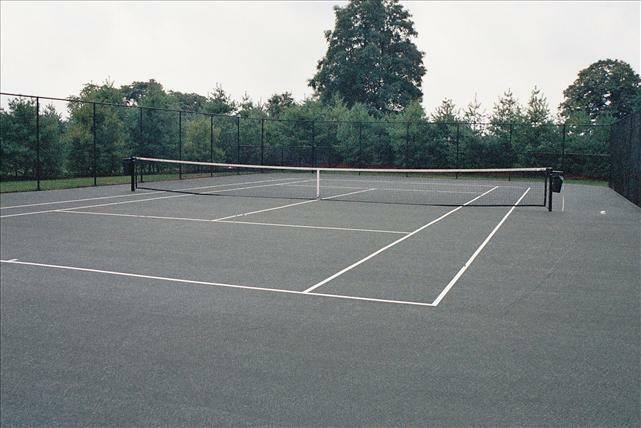 A Har Tru court can also be built over existing clay, asphalt or concrete courts. These types of courts are comfortable underfoot with soft play, allow slide, are quick drying and require seasonal maintenance and a sprinkler system.